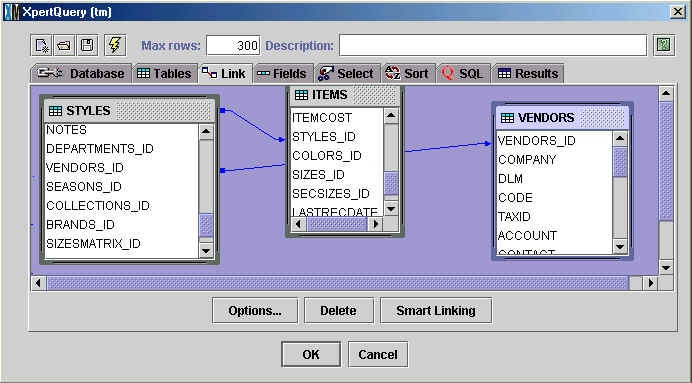 Unlike many other POS & Inventory Control systems currently on the market which store their data in flat files, XpertMartTM uses a relational database. This means that all data is structured by inter-related tables which make the data accessible, homogenous and trustworthy. Never again will you have to use character-constrained codes to store your data. Every piece of information, from the cost of an item, to the date of last reception, to the photo of that same item) is in the same file which significantly simplifies the user�s ability to manipulate and modify that information at any time. Also unlike many other competing systems, XpertMartTM never reutilizes a line or registry in the inventory catalogue since it has no constraints on the size or growth of the file. This way, each item receives an unique internal number that will never be reused, avoiding possible inconsistencies and guaranteeing more reliable data. 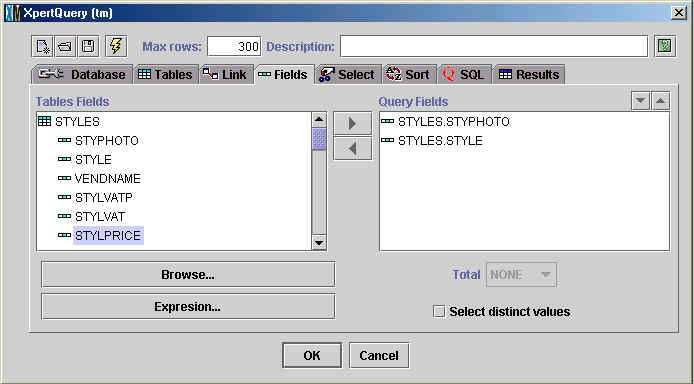 The system�s architecture allows for the quick exploitation of information through SQL commands using our analysis module, XpertQueryTM. Or if you prefer, the data can be exported to any other ODBC program such as Excel� or Crystal Reports� thanks to the database�s open structure.